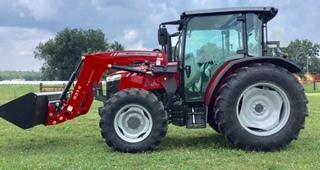 2016 Massey Ferguson 4710 for sale in Athens, AL. Haney Equipment Company Inc.
Durability: It’s simple. 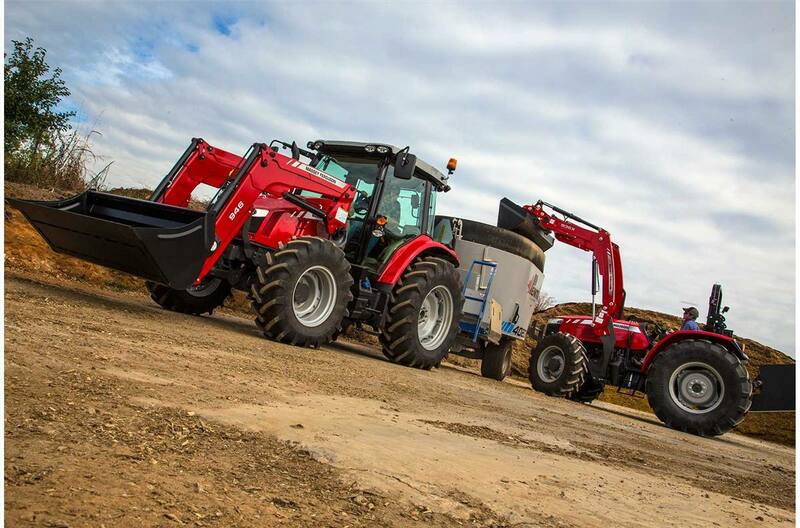 When all the key components of a tractor are built together, they work better together. Stability: The last thing you need is a feeble tractor that shies away from the really tough jobs. The 4700 Series is heavier than other tractors in its class, uniquely designed to handle larger, heavier implements and more demanding applications. So it’ll be there when you need it. Ease of Use: The 4700 Series is easy- to-use and comfortable to operate. From the ground up, these tractors are engineered for smart, ergonomic, long-lasting operation. Because even though the work is tough, your tractor should never be hard on you. Rear PTO: Independent, electro-hydraulic engagement via switch, 540 and 1,000 RPM Std., 540 and 540E RPM Opt.